Calling all parents! 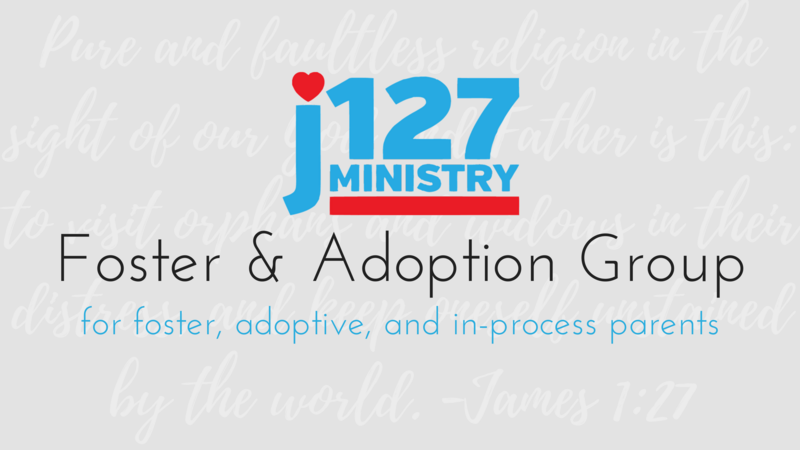 This year, our J127 ministry will be hosting monthly classes that will equip you to better support a child who is recovering from trauma. These classes also count toward education hours for foster/adoptive parents. Find out more and RSVP here!